Can I Trade In My Car with Bad Credit? What Does an Oil Change Really Do? , we will be contacting you shortly. Or stop by Jay Wolfe Auto Outlet. There we can confirm the value and make you an offer often higher than what you receive site-unseen. Last Step: Do you have a trade-in? This is the last step. 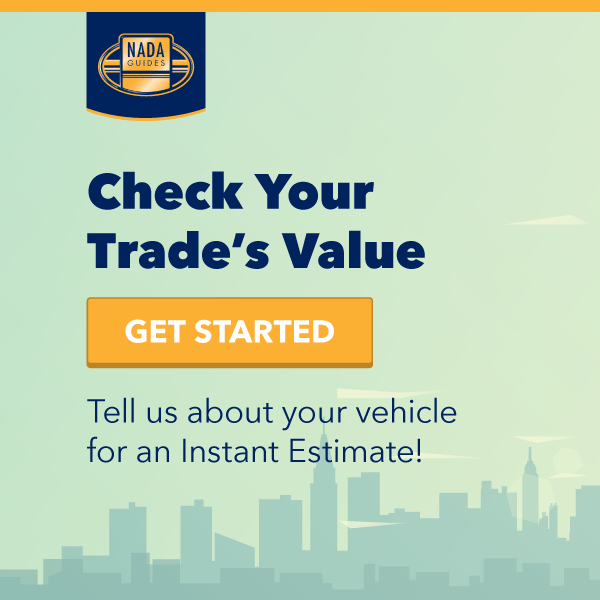 By filling out this form you will receive an instant estimate of your current vehicle's value[ 9 ]. Yes, What is my vehicle worth?